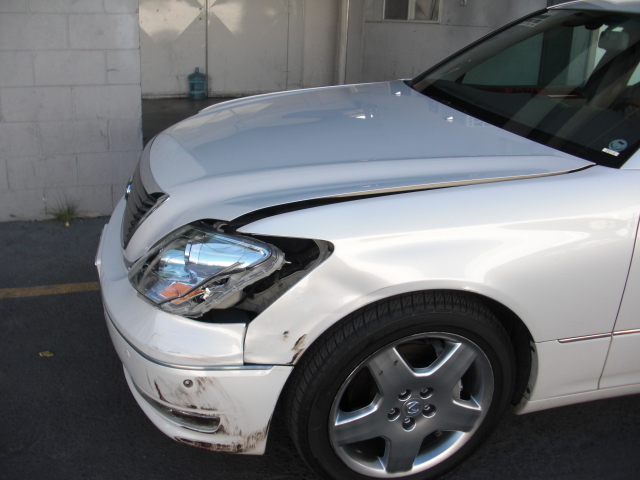 We do comprehensive repairs for Progressive Insurance at Elite Collision Center all the time. 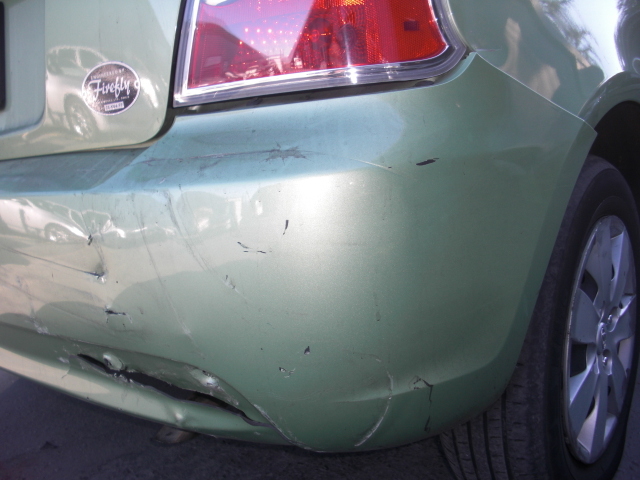 We repaired a 2012 Hyundai Accent for a customer with Progressive Insurance Insurance. 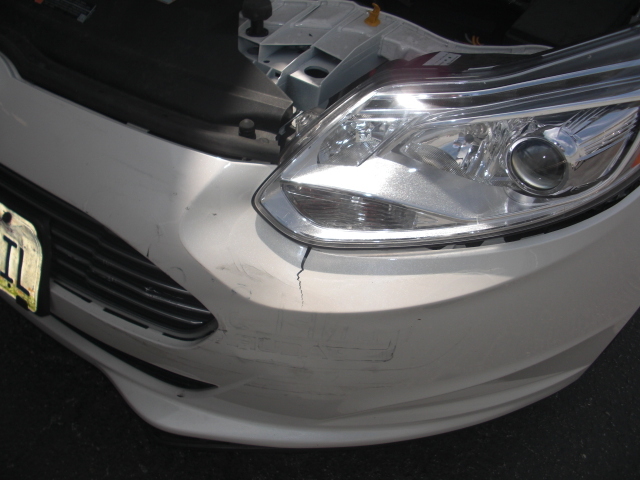 We repaired a 2014 Focus Electric for a customer with Progressive Insurance Insurance. 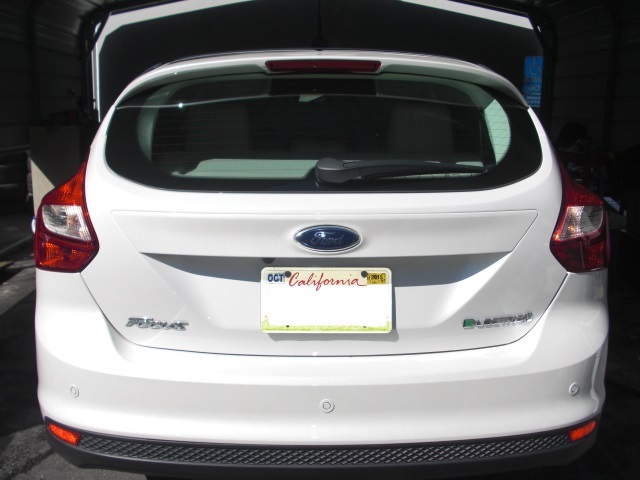 We repaired a 2014 Ford Electric for a customer with Progressive Insurance Insurance. 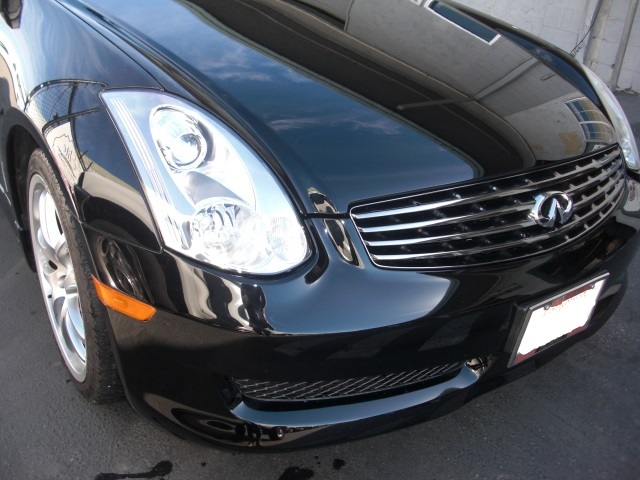 We repaired a 2012 Infiniti G35 for a customer with Progressive Insurance Insurance. 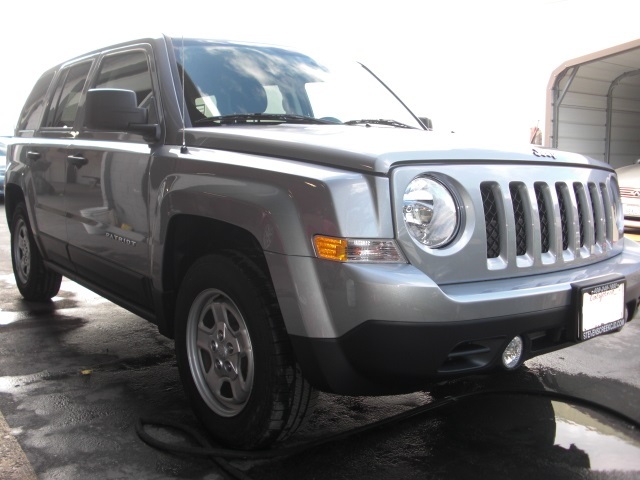 We repaired a 2014 Jeep Patriot for a customer with Progressive Insurance Insurance. We repaired a 2014 Lexus LS 430 for a customer with Progressive Insurance Insurance. 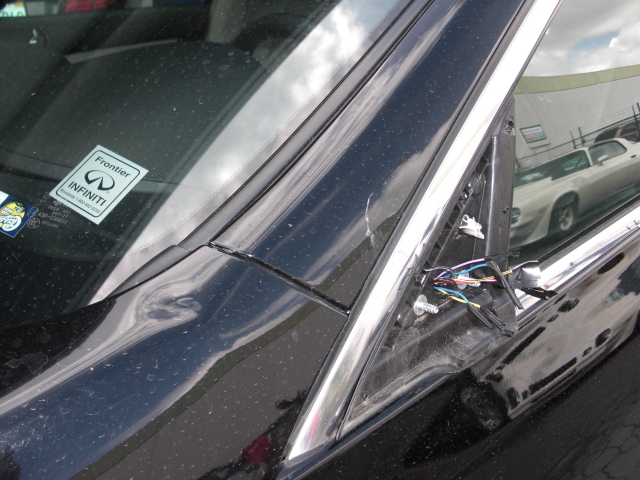 We repaired a 2013 Infiniti G 35 for a customer with Progressive Insurance Insurance. 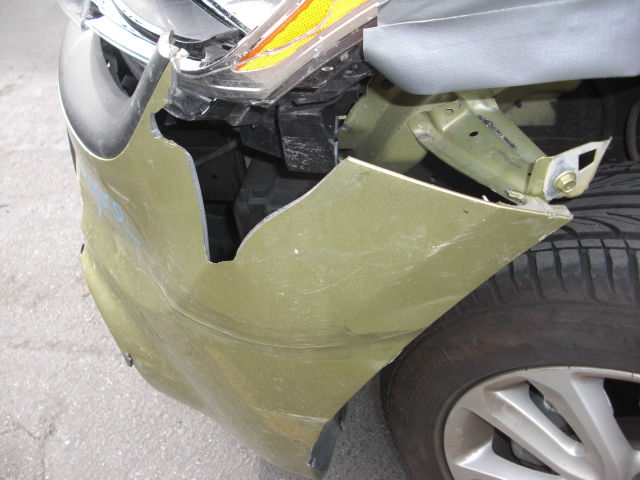 We repaired a 2014 Kia Sol for a customer with Progressive Insurance Insurance. 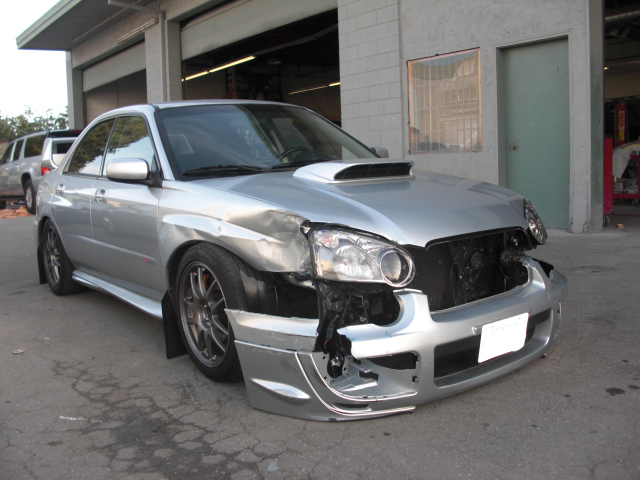 We repaired a 2014 Subaru Impreza WRX STI for a customer with Progressive Insurance Insurance. 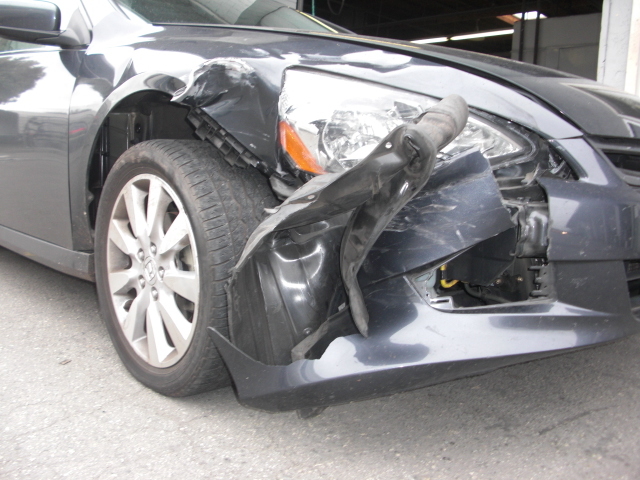 We repaired a 2013 Honda Accord EX for a customer with Progressive Insurance Insurance.